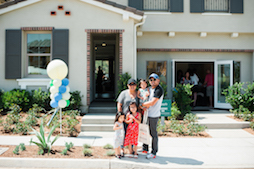 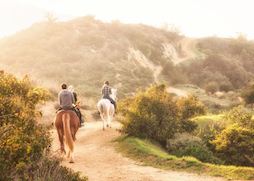 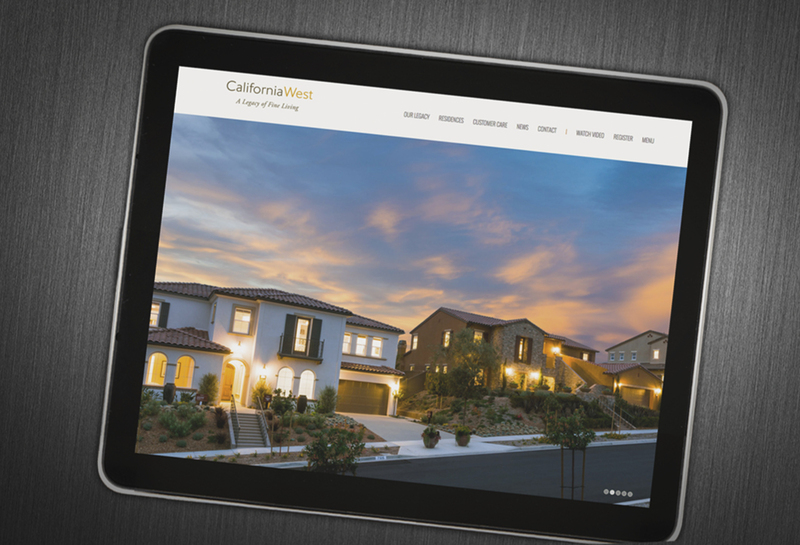 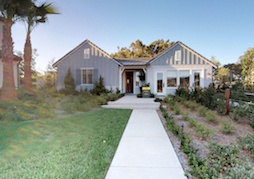 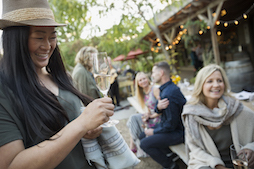 As homebuyers turn to the internet to find a home that represents their unique lifestyle, one of California’s most trusted homebuilders for more than 20 years, California West has launched a new, updated website to improve the experience for prospective homebuyers-- CalWestLiving.com. 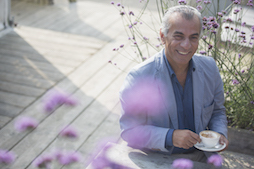 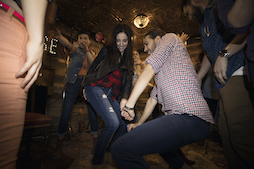 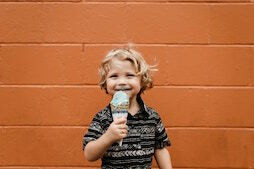 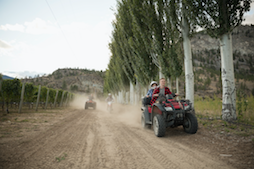 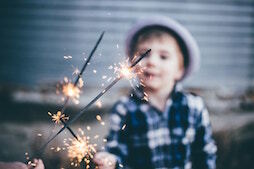 The enhanced web platform includes new, stunning photography of its communities and an optimized mobile user experience. 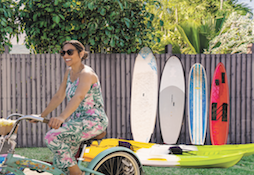 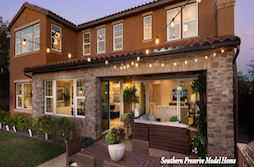 Among buyers who went online during their home search, 87 percent of buyers found photos and 84 percent found detailed information about properties for sale useful, according to a survey by the National Association of Realtors. 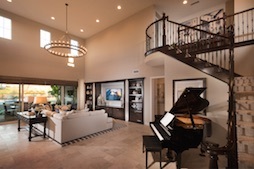 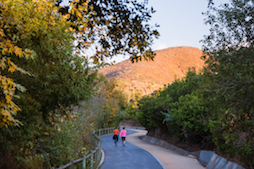 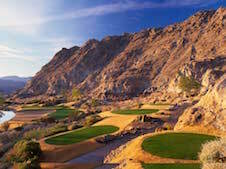 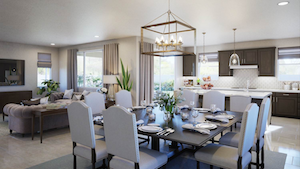 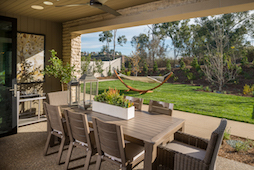 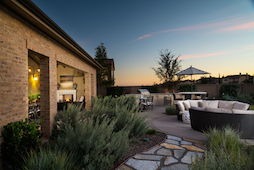 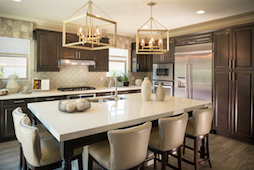 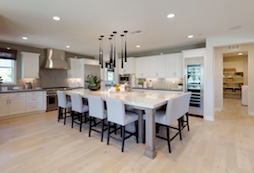 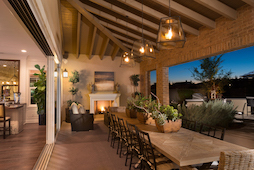 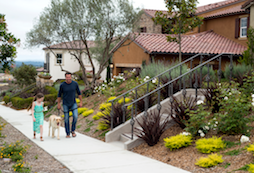 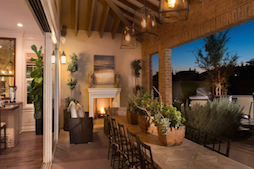 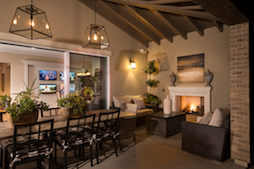 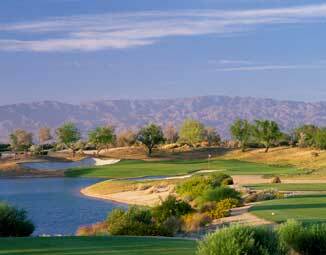 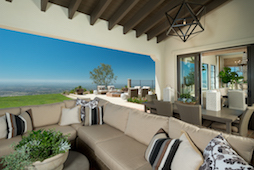 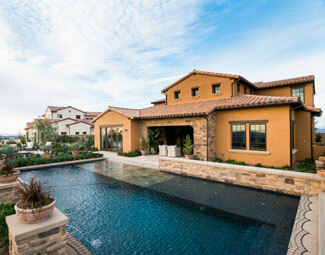 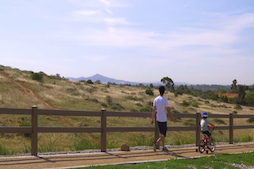 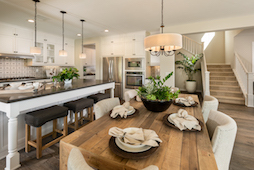 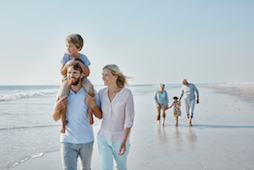 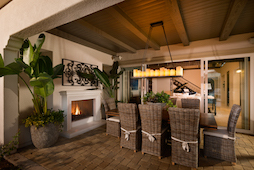 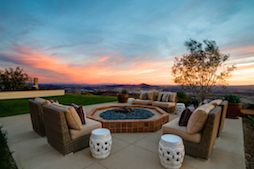 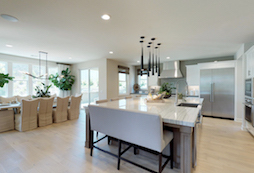 New videos and an updated photo gallery allows visitors to explore the natural beauty of the communities, heightened level of architectural design sophistication and individuality of its homes in Upper Cielo, Southern Preserve, and Signature at PGA West. 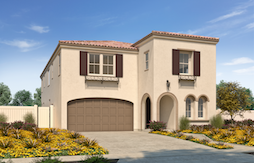 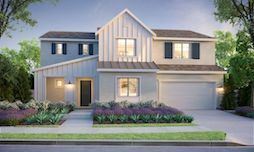 •	Inspiring floor plans and renderings designed to encourage homebuyers to imagine the possibilities of a California West Residence. 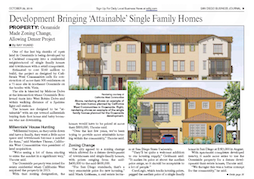 •	Access to industry trends, company news and updates, and more in the Press section. 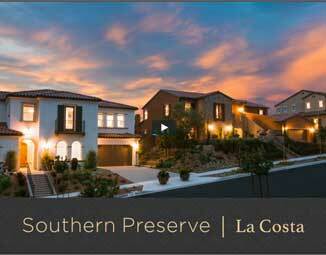 •	A chance to learn more about the team behind the legacy of our homebuilders. 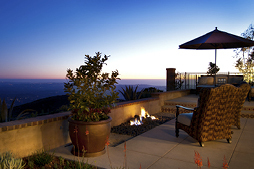 •	An enhanced registration page to be included in the interest list for upcoming communities. 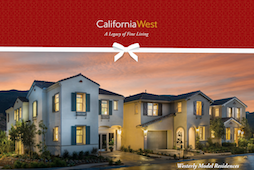 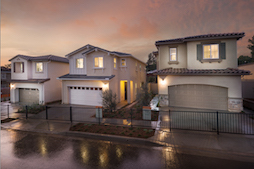 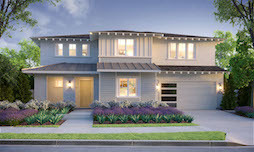 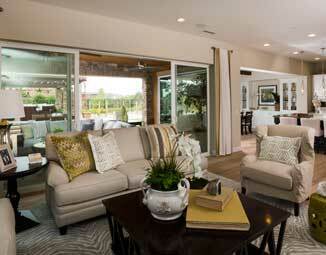 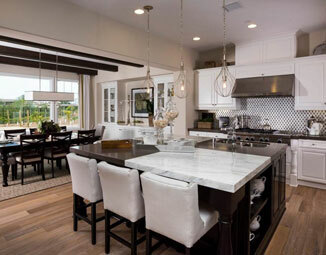 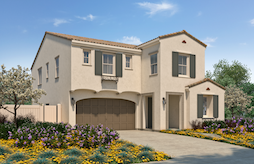 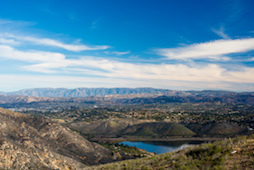 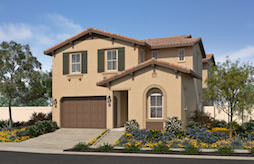 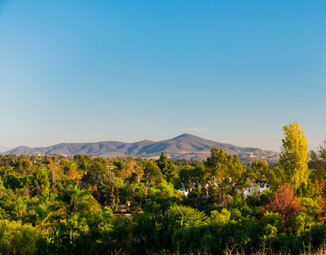 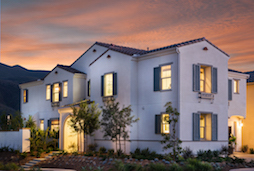 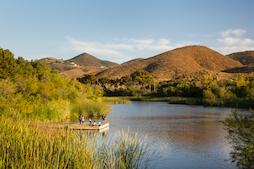 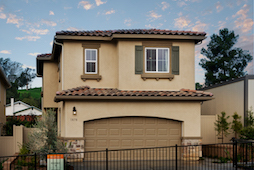 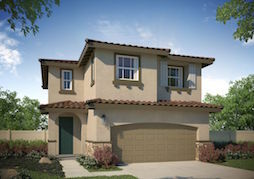 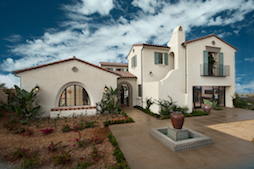 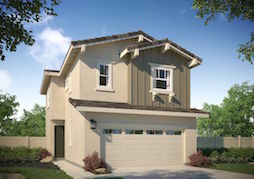 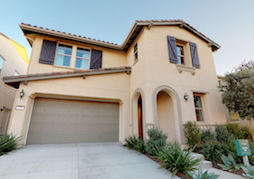 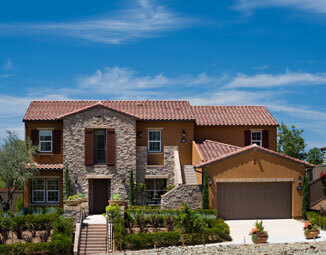 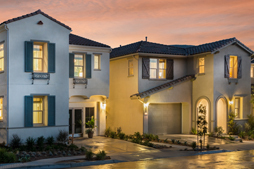 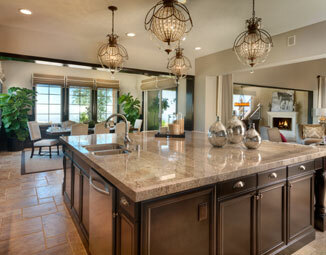 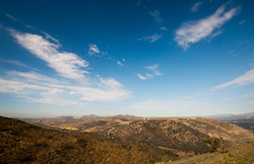 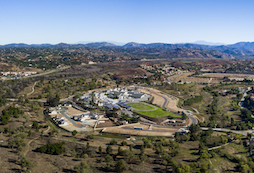 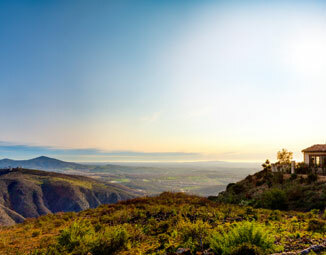 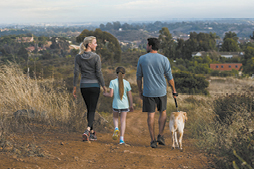 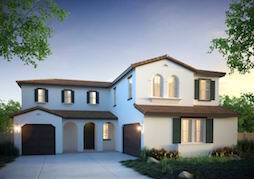 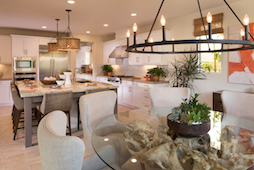 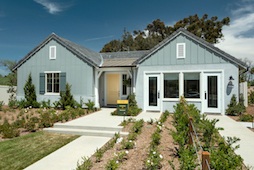 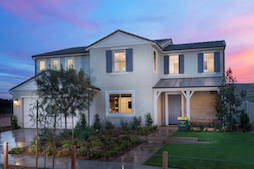 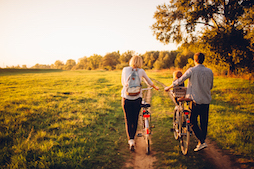 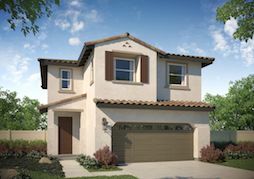 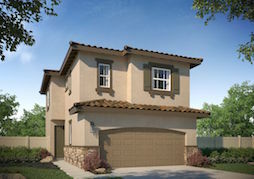 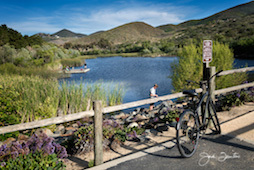 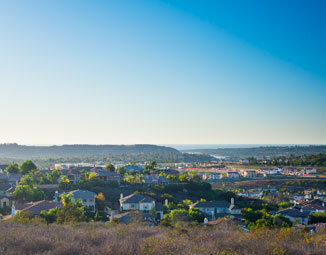 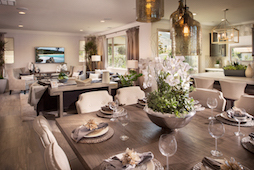 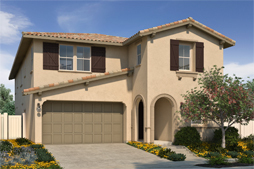 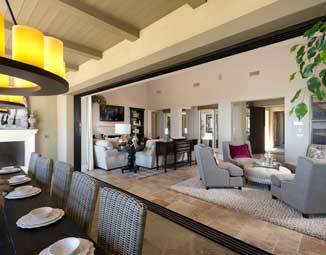 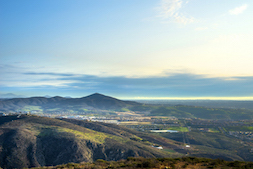 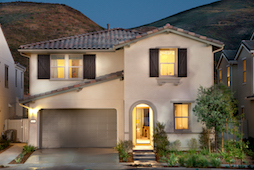 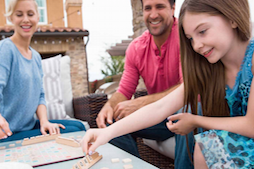 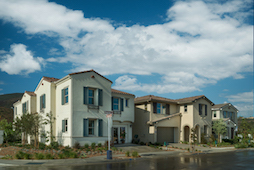 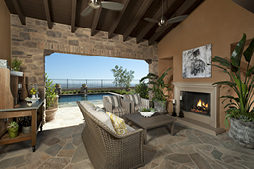 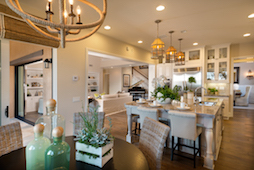 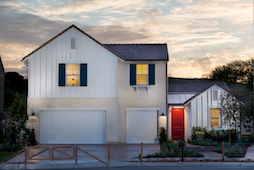 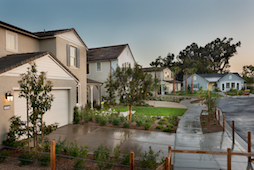 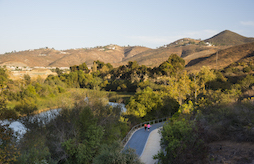 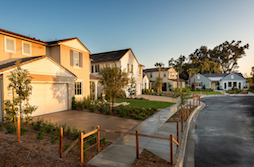 To learn more about the communities or to schedule a tour of the custom-inspired homes, please contact California West. 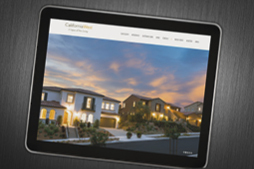 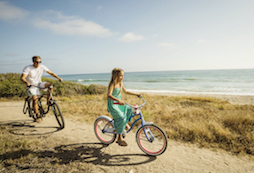 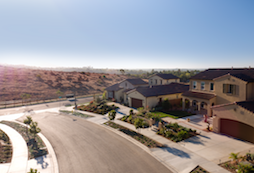 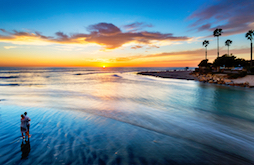 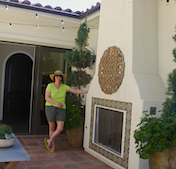 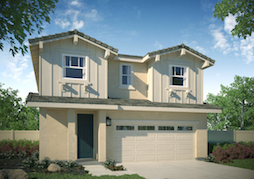 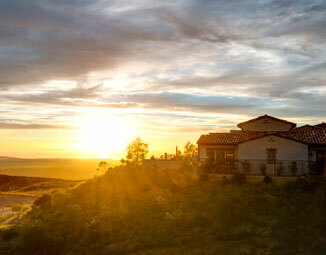 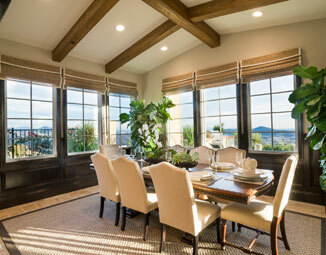 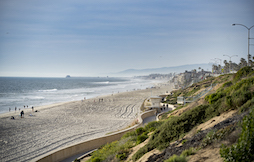 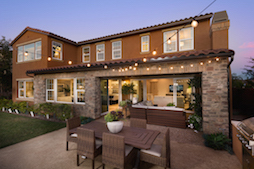 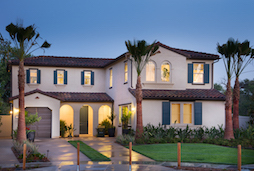 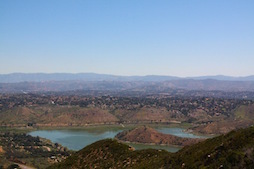 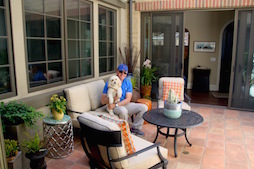 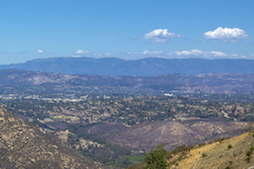 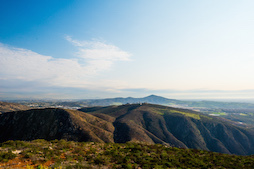 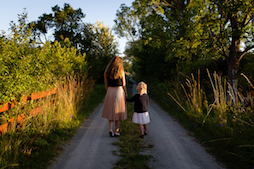 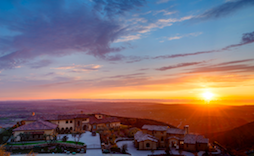 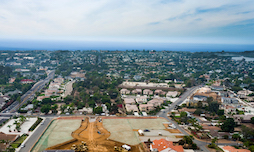 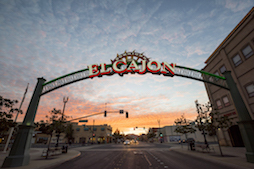 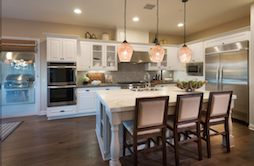 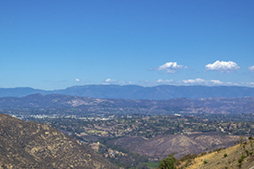 We are not one of California’s largest homebuilders. 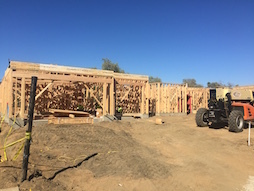 We are a small, thoughtful builder. 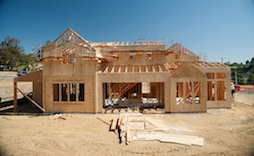 We didn’t set out to build hundreds of homes. 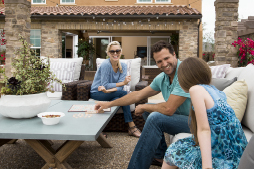 We set out to build yours. 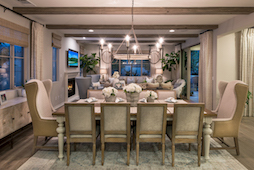 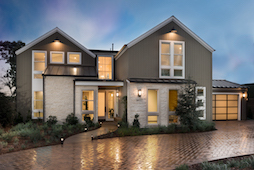 It’s an approach that embraces a passion for building custom inspired homes, with a heightened level of design, sophistication, sensitivity, and individuality. 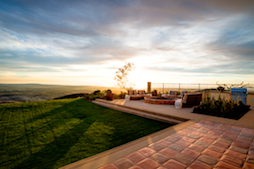 One extraordinary location, one home, one stone at a time. 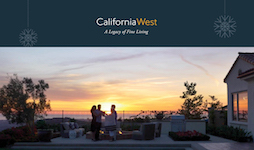 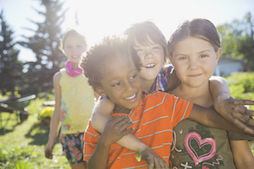 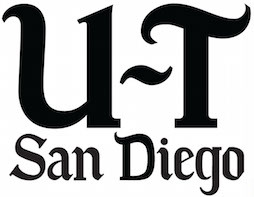 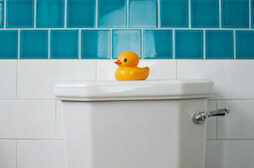 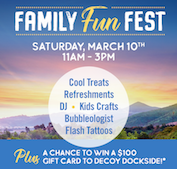 Learn more at CalWestLiving.com.